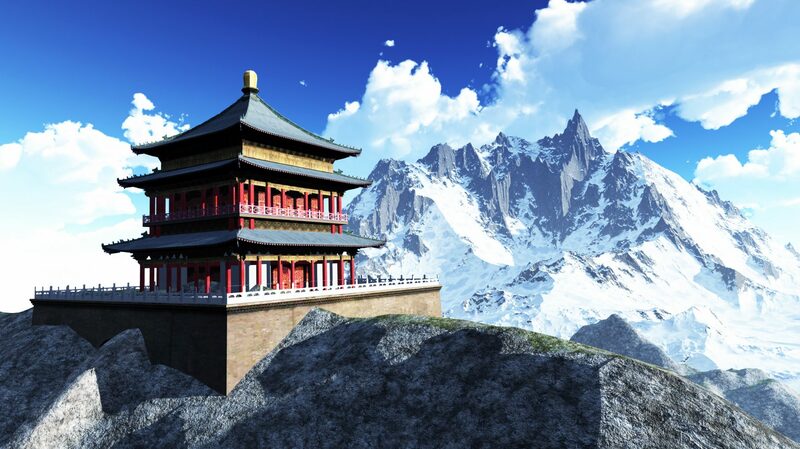 Bhutan Tours | Adam Tours & Travel Pvt. Ltd.
Bhutan for a small country boasts with wide range of interesting tour in the shade of historical background of its ancient forts known as Dzong-Palaces- Temples and impressive Buddhist Monasteries. Bhutan a unique travel destination where you can explore its hidden treasures of past glories enriched with ancient culture, religion, beautiful architecture and its traditional way of life as it was for many centuries, where you can witness Bhutan’s past which is still its present and tantric Buddhism way of life. To enter Bhutan with some options can drive from its neighboring east India borders of Darjeeling-Kalimpong or Sikkim or straight from the Baghdugra airport near Silguri of West Bengal India. One can take a flight from Kathmandu using its national carrier Druk Airlines which flies thrice a week to Paro International Airport of Bhutan or from other Indian cities. Once you enter Bhutan a valid Passport required obtaining instant visa where one needs to apply minimum of one week and using proper Government registered Travel Companies. Bhutan tour of great interest where you can observe from town-cities and rural country farm life in the backdrop of high snow capped peaks. Tour in Bhutan includes visiting various interesting monasteries and villages similar to Tibetan Buddhism culture, but Bhutan has more of unique Tantrism religion which is Bhutan’s famous for with its own special identity as practiced through ancient time to present. Bhutan Tour includes fabulous and impressive historical monuments, monasteries, Dzong (fort) and enjoy special Bhutanese cuisines. Bhutan Tour starts right on your arrival at Paro airport with interesting visits at places of interest, includes overnights in Bhutan capital city Thimphu with exciting and on the outskirt of the city leading to beautiful countryside at Punakha with nice pleasant walks. At Paro a scenic hike to famous Taksang Monastery Tiger’s Nest and tour of 17 th centaury Ta-Dzong, and Druk Gyaldzong. Bhutan is also famous for its colorful festival all year round to observe and to feel the happy and merry event, please let us know for the right festival and we will provide with dates and duration of respective different festivals of Bhutan. Upon arrival in Paro, clear customs and immigration. Keep your copy of the visa clearance letter handy. Meet your Guide and driver outside the terminal building and transfer to Thimphu. Visit Buddha point Memorable choden Traditional School of arts & crafts and Tashicho Dzong and Stroll around the city in the evening. Overnight at Hotel. Drive to Punakha to visiting the Punakha dzong the second oldest in the bhutan1637 in middle of the Male and female river by the spritual leader Zhabdrung Ngawang Namgyel, Visit Chime Lhakhang O/N at Hotel. Today you will drive back to Thimphu and you will walk around the Hontsho village where The Tibetan refugees are living then continue drive to Paro O/N at Hotel. Hike to Tiger nest hike aprox 4 hours. After the hike you may visit Kichu Lhakhang, National Museum and farm house if time is permitted you . O/N at Hotel.